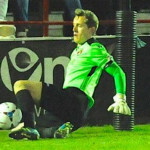 The Essex-born goalkeeper was part of the Spurs youth setup from the age of nine and graduated to a professional deal in 2012/13 via accomplished performances in the Premier League side’s U18s team. 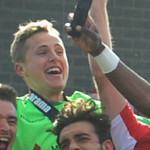 He earned new deals at White Hart Lane three seasons running while also playing in the Football League during a loan spell at Dagenham & Redbridge. 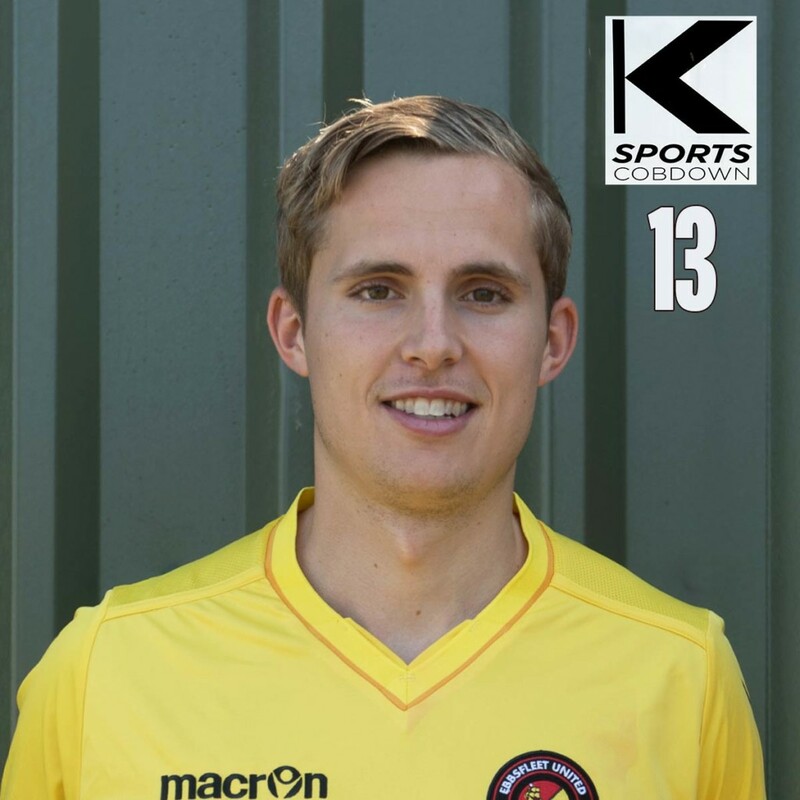 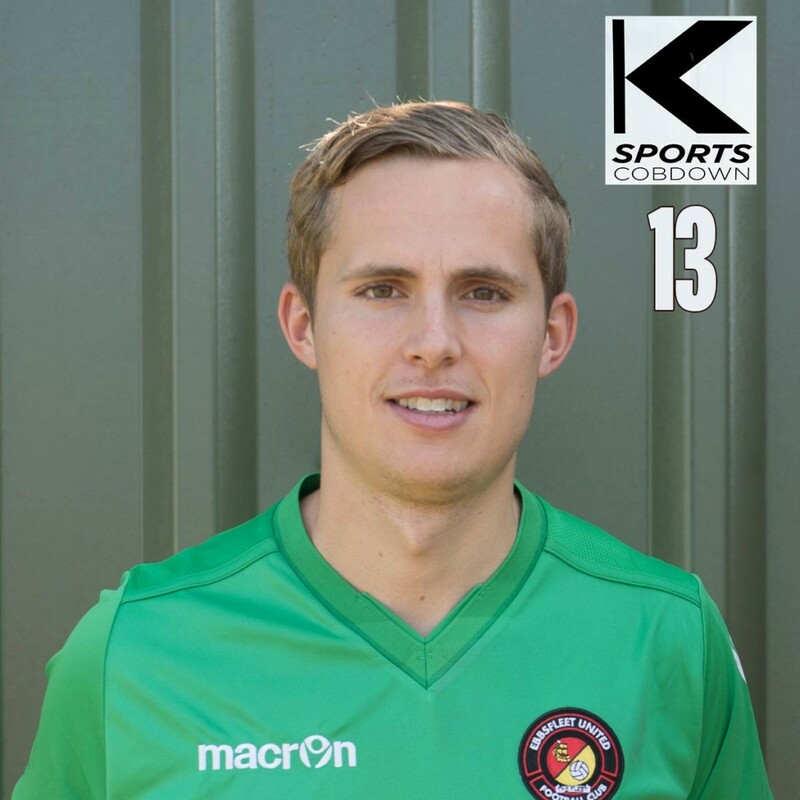 The 6ft 2in stopper also turned out for Whitehawk on loan during 2013/14 (playing against the Fleet in a league fixture), as well as Tottenham’s U21 side and for Brentwood Town. 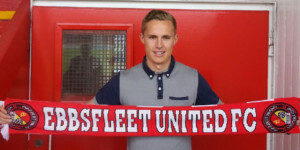 Following his release from White Hart Lane he joined the Fleet in June 2015. 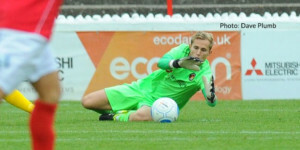 He has provided cover for the goalkeeping position, playing a number of games in the FA Cup and Kent Senior Cup while also spending time at Concord, Gosport, Welling and Margate on loan.